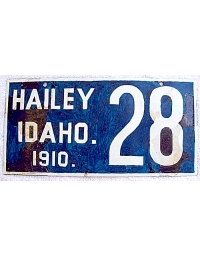 Although the State of Idaho did not license automobiles statewide until 1913, some of the more prominent cities and towns did so in earlier years. 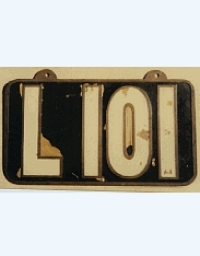 As far as known, the capital city of Boise issued regulation license plates to motorists in 1910. 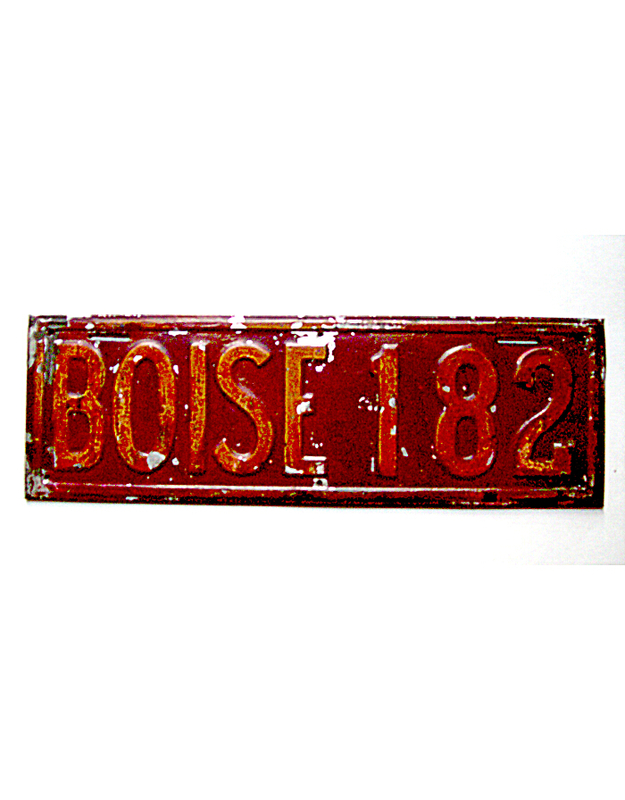 Boise pre-state license plates are very rare, with only 4 known. 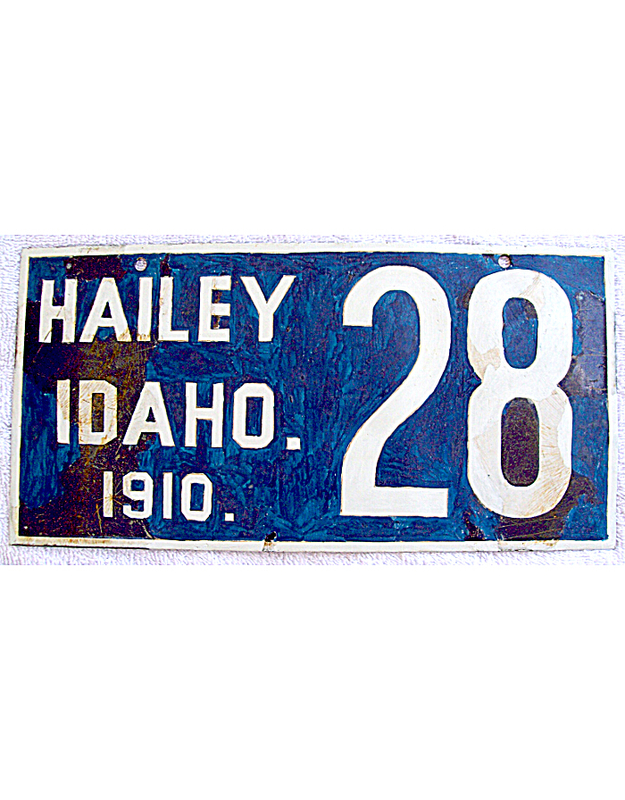 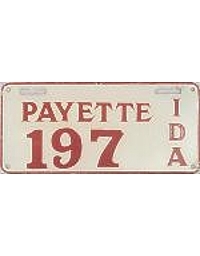 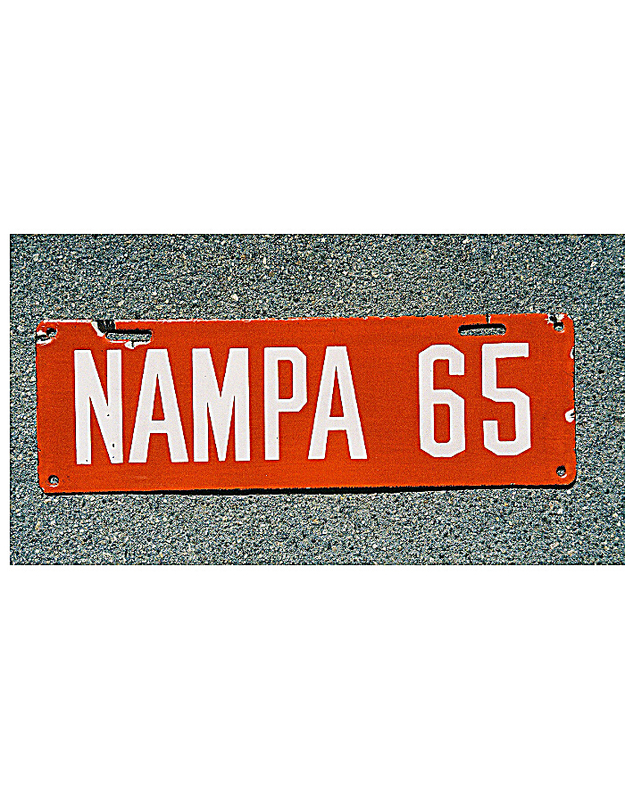 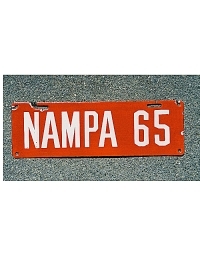 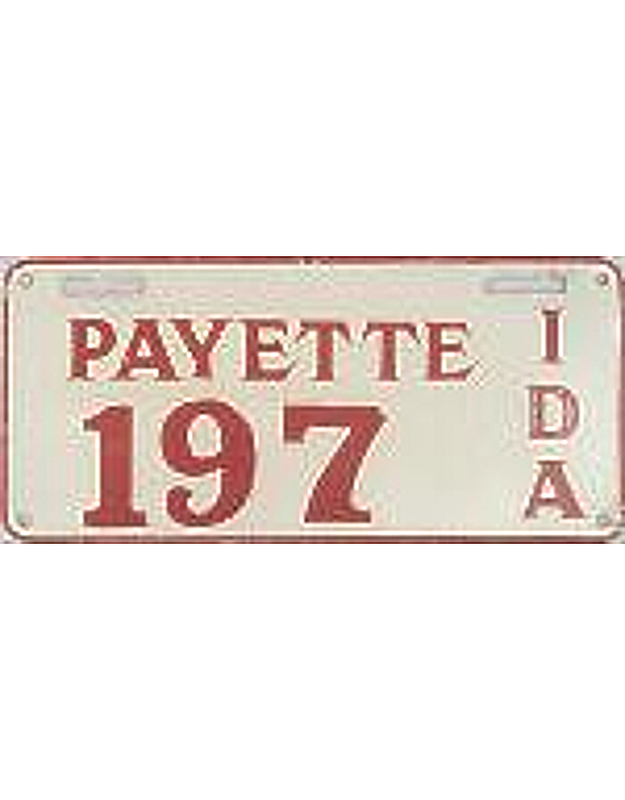 Other Idaho cities known to have used official license plates in 1910 include Nampa, Hailey, Weiser, Lewiston and Payette.